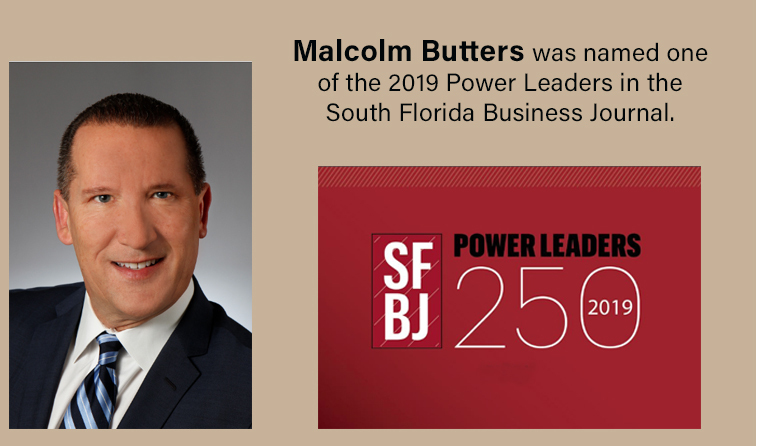 COCONUT CREEK, FL – Thomas Hotz of Butters Realty & Management recently represented the seller, 1275 North LLC, in the $1.1 million sale of the property located at 1275 North Military Trial, West Palm Beach, FL. 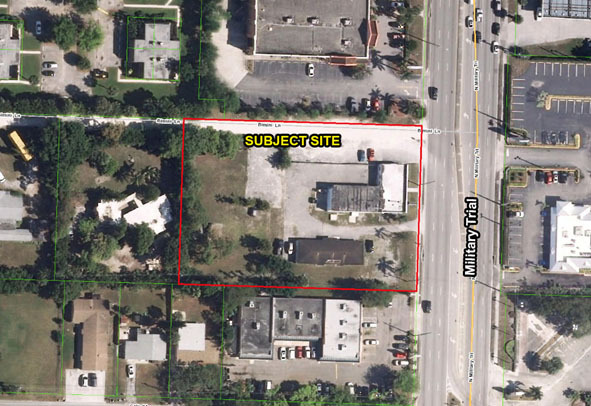 The property consists of 1.41 acres with a 3,474 square foot warehouse and was rezoned for carwash use. The property is strategically located fronting Military Trial offering great exposure with high traffic count.